MAUI, HI – Hawaii’s premier craft brewery, Maui Brewing Co. (MBC), has experienced unprecedented growth throughout its six year history. Over the past 15 months, distribution has continued to expand into the states of Washington, Oregon, Colorado, Nevada and Texas. 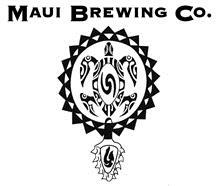 Maui Brewing Co. also began releasing draft beer in 15.5 gallon kegs to select mainland distributors last quarter. MBC reports that in Q1 2011, sales are up by 79% for the same period last year. These numbers echo what the Brewers Association, the trade association representing the majority of U.S. brewing companies, released last August: strong mid-year numbers for America’s small and independent craft brewers. 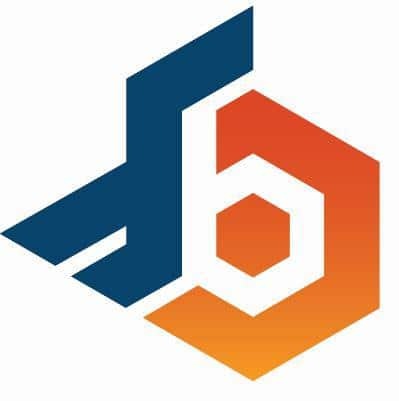 Industry wide, dollar sales were up 12 percent in the first half of 2010, compared to nine percent growth during the same period in 2009. Volume of craft brewed beer sold grew nine percent for the first six months in 2010, compared to five percent growth in the first half of 2009. The recent installation of a high-speed canning line is allowing the production facility to produce and package more than 600 cans per minute of Big Swell IPA, Bikini Blonde Lager, Coconut Porter, Mana Wheat and now limited or special release beers. MBC is starting to see the impact of the many improvements and efficiency upgrades made over the last year. Overall expected production for 2011 is about 20,000 BBLs as compared to over 11,000 BBLs in 2010. “I’m excited to see the way our company and our team is evolving to keep up with the amazing growth. The success of Maui Brewing Co. means that we can further invest in our people, our community, and our environment. I am also proud to see that today’s consumer is clearly ‘trading up’ in quality and cares to know the truth about where the products they consume come from. 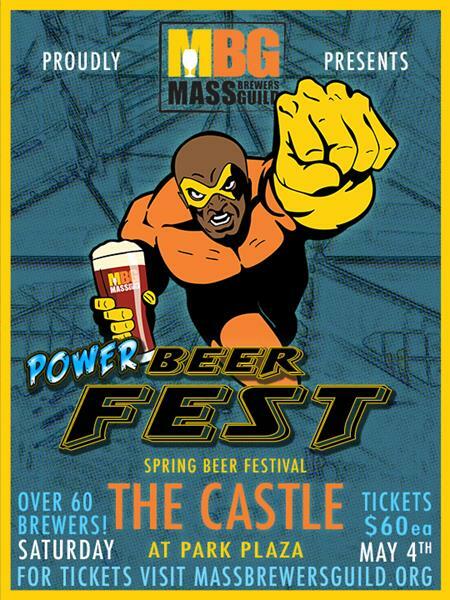 That’s why we have made a commitment to always brewing locally,” said Garrett Marrero.